Thank-you to our customers for voting us to the top of Trip Advisor for the fourth consecutive year. 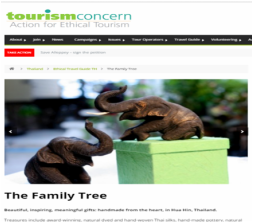 We sincerely and greatly appreciate the time which our customers have taken to share their experiences at the Family Tree. The Family Tree has held the No. 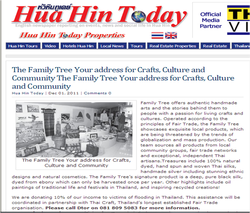 1 spot for Shopping in Hua Hin on Trip Advisor since 2012. 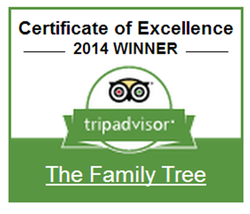 Read more..
Thank-you to our customers for voting us to the top of Trip Advisor. The Family Tree has held the No. 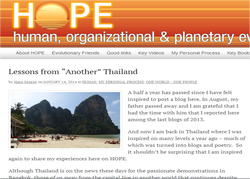 1 spot for Shopping in Hua Hin on Trip Advisor since 2012. In 2014, we were proud and happy to earn a Certificate of Excellence. Feedback is 100% positive. Read more..
October 7th, 2013. Hua Hin Today. 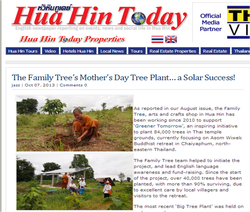 The Family Tree's Mother's Day Tree Plant... A Solar Success. 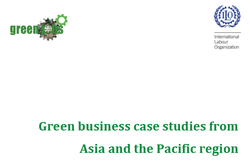 The Family Tree was selected as one of 40 Green Business Case Studies from the Asia-Pacific Region, under the International Labour Organisation's (ILO) Green Jobs Program for Asia and the Pacific 2013. 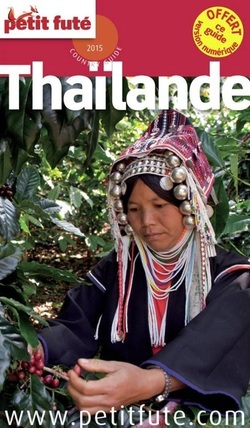 Recommended reading for social entrepreneur inspiration from across the region! Read the cases here. February 28th-March 2nd 2013. 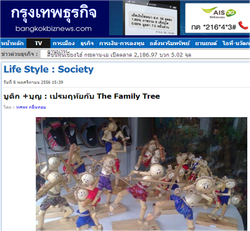 The Family Tree presented our work and lead a workshop on Thai arts at the LIKHA ASYA, a four-day celebration of the creative ingenuity of Asian peoples, in the fields of community theatre, community-based tourism and the creative industries, organised in Bohol, by The Philippines, by The Philippine National Commission for Culture and the Arts. 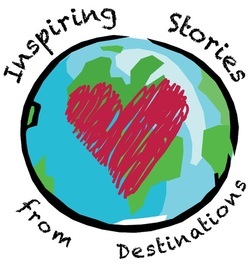 This event convened hundreds of artists, performers and social enterprises from the Philippines, Thailand, Indonesia and Japan; alongside government, businesses and students. The event showed how community based arts, crafts, performance and tourism can contribute to sustainable livelihoods and add value to the distinctive identities of ASEAN. More here and here. January 5th, 2013. 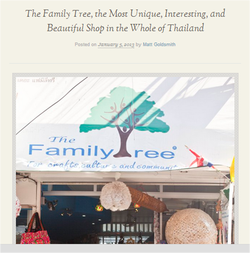 Matt Goldsmith: The Family Tree, the most unique, interesting and beautiful shop in the whole of Thailand. 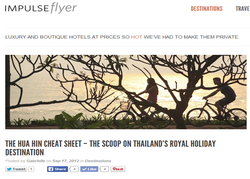 The Hua Hin Cheat Sheet, the scoop on Thailand's royal holiday destination.